A special-education teacher with a passion for antique jewelry, Kristine began designing and making her own jewelry in her Connecticut home studio. For this eclectic bracelet, she combines gleaming glass pearls, delicate silk ribbon roses, a silk trim and silver-plated findings. 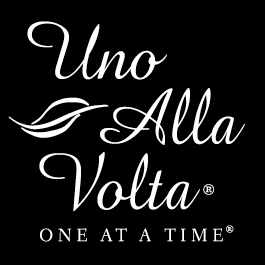 Handcrafted exclusively for Uno Alla Volta. Approx. 2 in. x 7.5 in. long with 1.5 in. extender. Limited edition of 20.